The 6-10 Trail follows the route of the Allegheny Portage Railroad, an engineering landmark that lifted canal boats over the Allegheny Mountains from the 1830's to the 1850's. 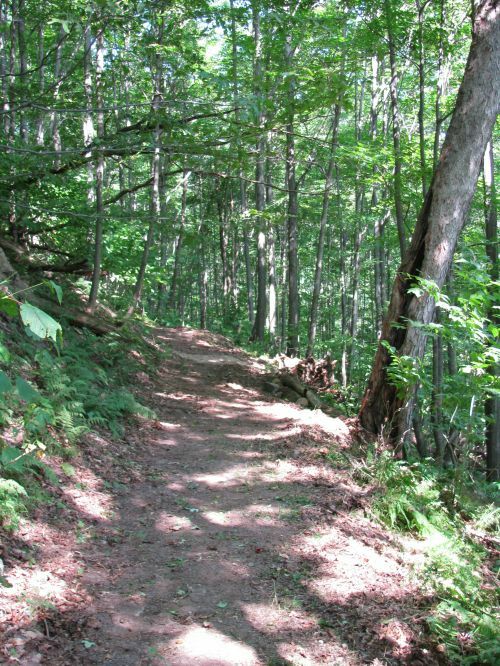 This trail, a part of the Allegheny Portage Railroad National Historic Site, has two distinct tread surfaces: 3.75 miles for hiking only and 4.1 miles of rail-trail. This trail is one segment of the Pittsburgh to Harrisburg Main Line Canal Greenway. Take the Gallitzin Exit off U.S Route 22 and turn right, following the signs to Allegheny Portage Railroad National Historic Site. Alternatively, take SR 3012 west from Duncansville, turn left onto SR 3009 (Mill Road), then turn right onto Dry Run Road. The 6 - 10 trail follows the remnants of the Allegheny Portage Railroad. The railroad, an engineering landmark, lifted canal boats on the Allegheny Mountains in the 1830's, 1840's and 1850's. This trail allows the visitor to connect to the difficult terrain traversed by the railroad. 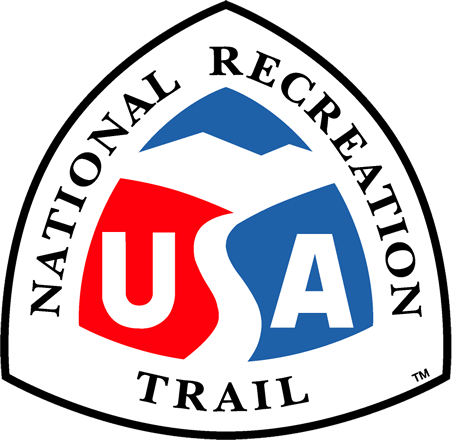 The 6-To-Ten Trail climbs (or descends) almost 600 feet along the path of the historic Allegheny Portage Railroad on the eastern side of the Allegheny Mountains. From the 1830's to the 1850's, the Allegheny Portage was an engineering marvel that raised and lowered canal boats over the mountains using a series of ten incline planes and stationary steam engines. The boats, loaded on rail cars, were pulled by mules or locomotives on level stretches between the inclines. The trail has two distinct segments: a 3.75 mile hiking-only section with some relatively steep grades and a 4.1 mile rail-trail section built on the abandoned corridor of the New Portage Railroad. 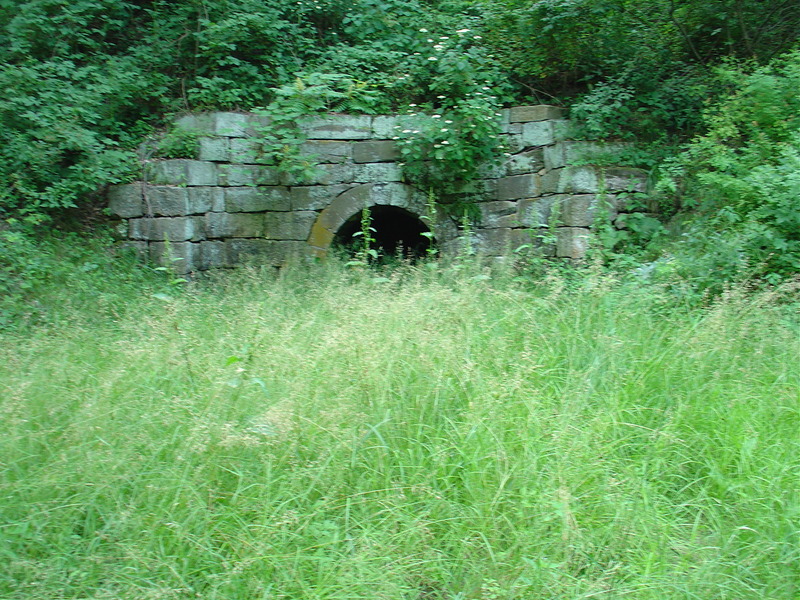 You'll find cut stone culverts and other remains of the Allegheny Portage Railroad along the path of the 6-To-Ten Trail while detailed interpretive materials can be found at the Allegheny Portage Visitors Center and the Engine House 6 Exhibit Shelter. The 6-To-Ten Trail is a component of the Pittsburgh to Harrisburg Main Line Canal Greenway, Pennsylvania's designated Millennium Legacy Trail.